While I was writing up the bustouts from 28-026 and the full 27-player redraw, well, this happened. 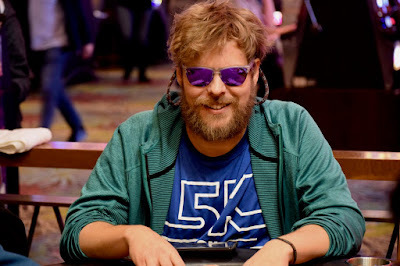 The top stack - Ben Keeline and the 3rd stack - Greg Wagner - somehow got all their chips in the middle and Keeline held .. a 2.1 million pot ... Wagner cashes for $7,354. Keeline is now at more than 3 million .. almost 2 million CLEAR of 2nd place Cord Garcia. 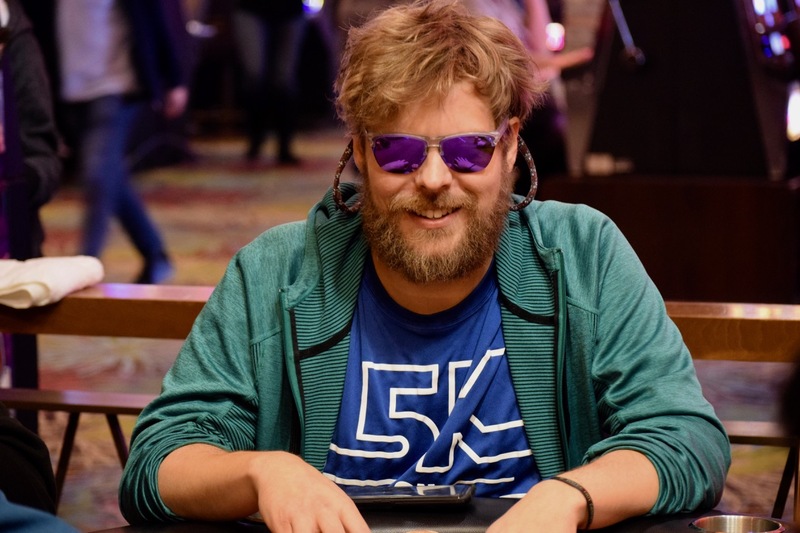 26 players remain, Keeline and Cord combine for 20 percent of all the chips in play.